Stellar Works’ Creative Directors Neri & Hu will be this year’s Guest of Honour. 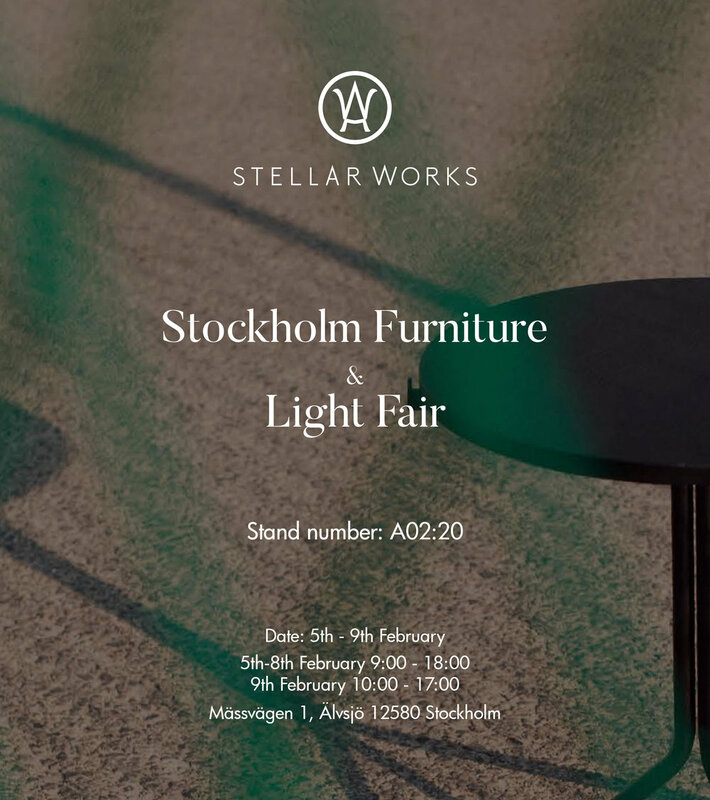 Their award-winning Chinese design and architecture office – is creating an installation at Stockholm Furniture & Light Fair that highlights social issues unique to China. The traditional Chinese village, which is disappearing at an alarming rate, is depicted in the installation.